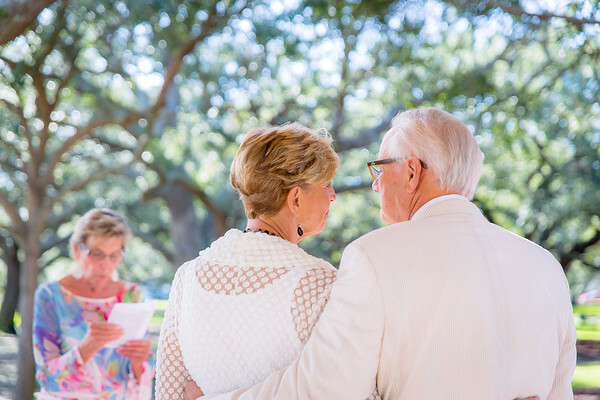 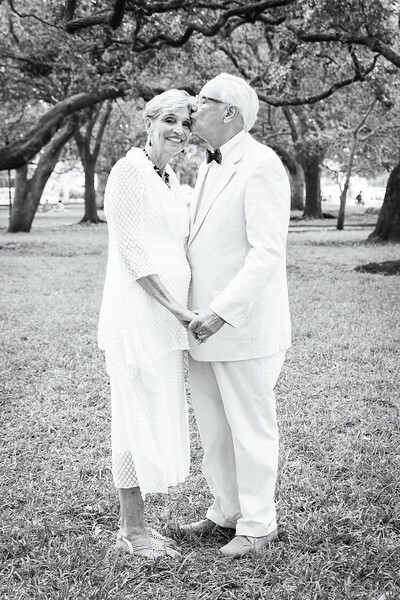 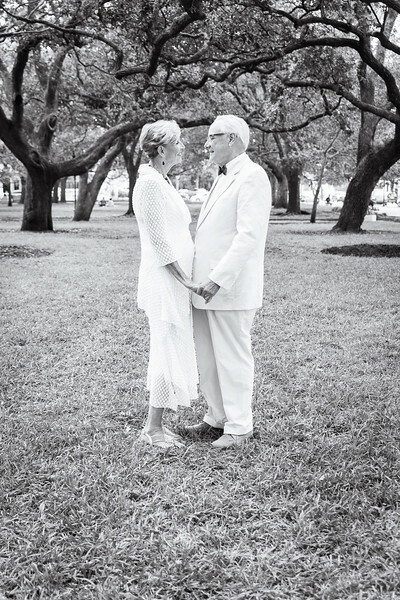 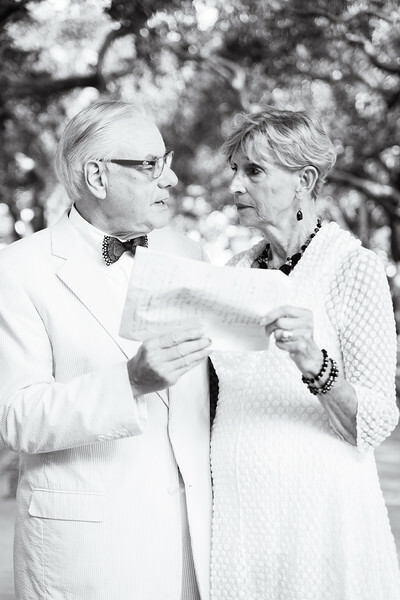 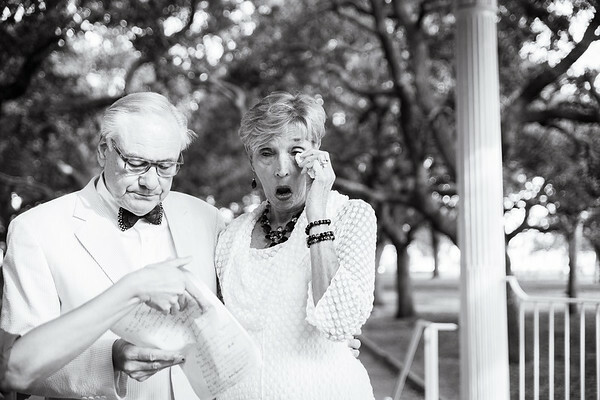 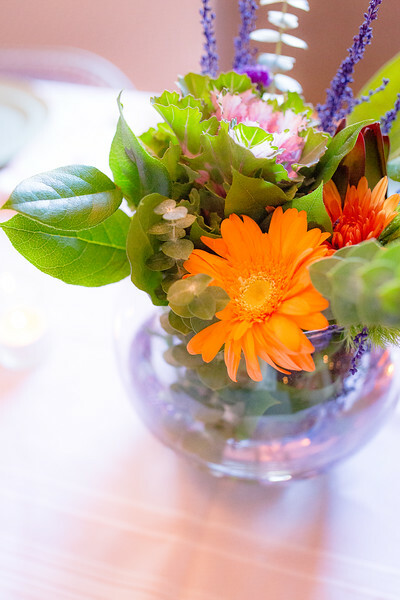 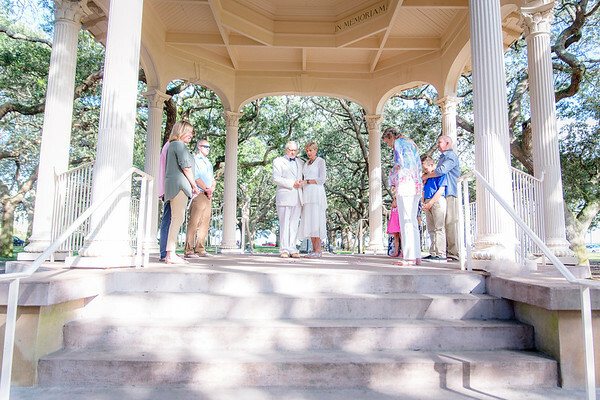 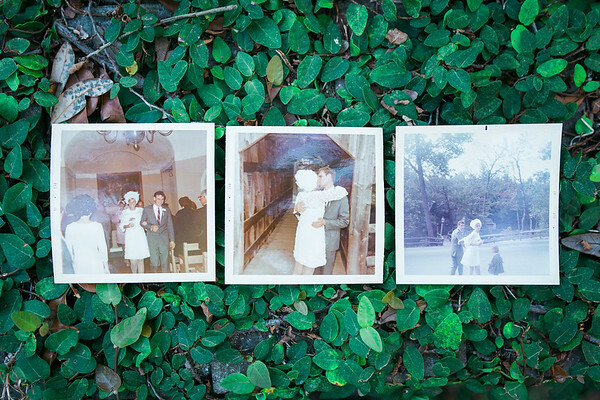 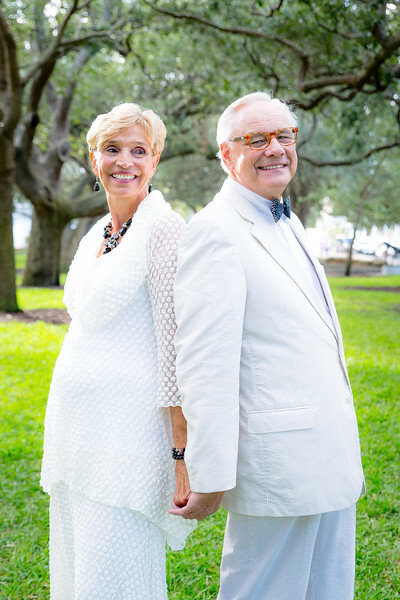 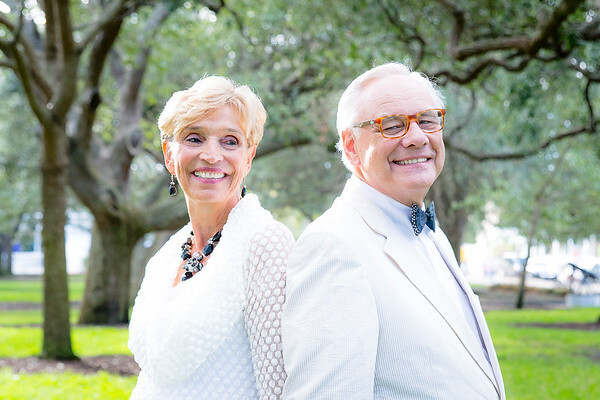 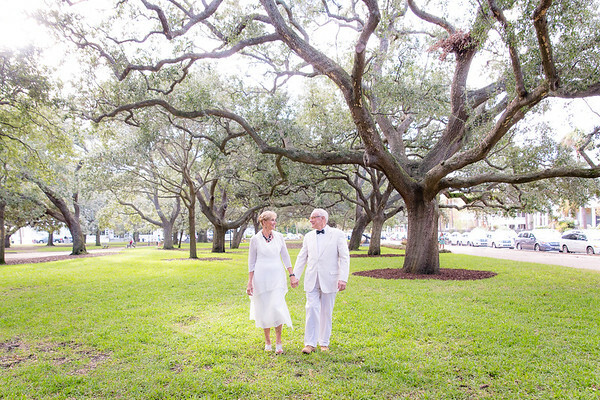 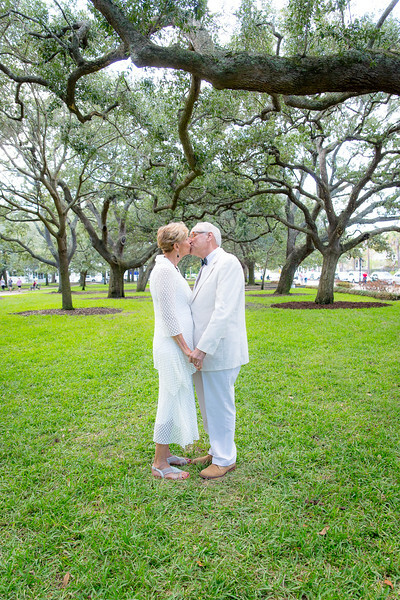 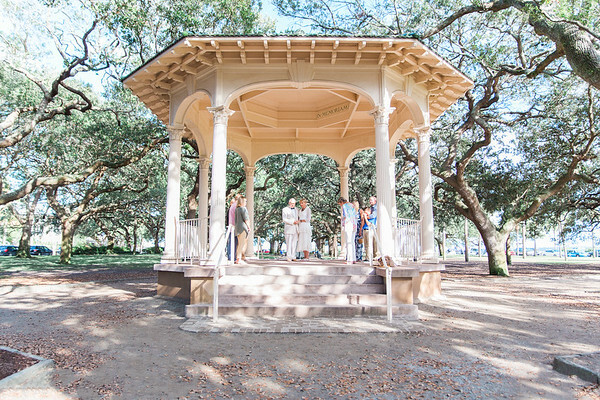 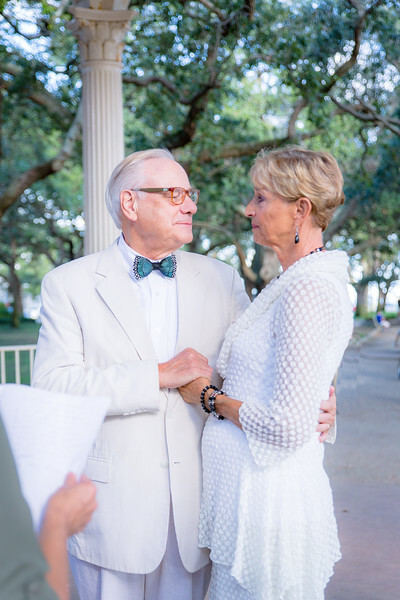 When I got an inquiry about a vow renewal in downtown Charleston, I was immediately excited to document such an important event and milestone in a couple's life. 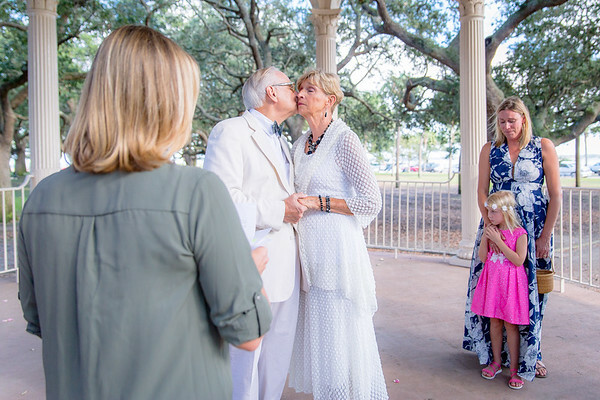 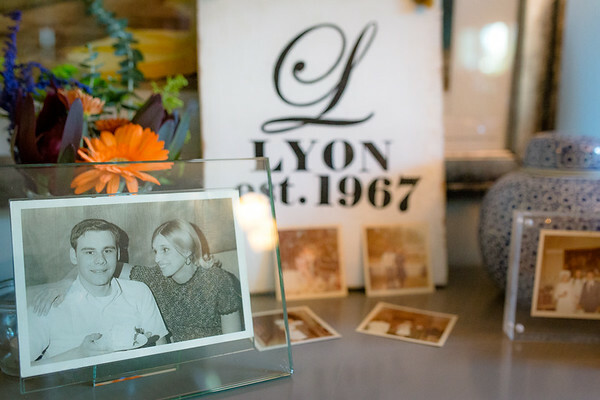 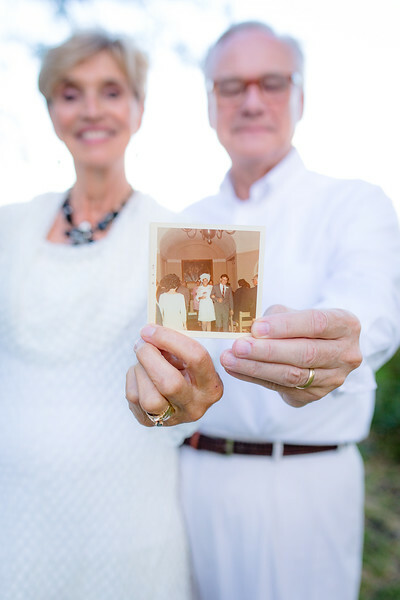 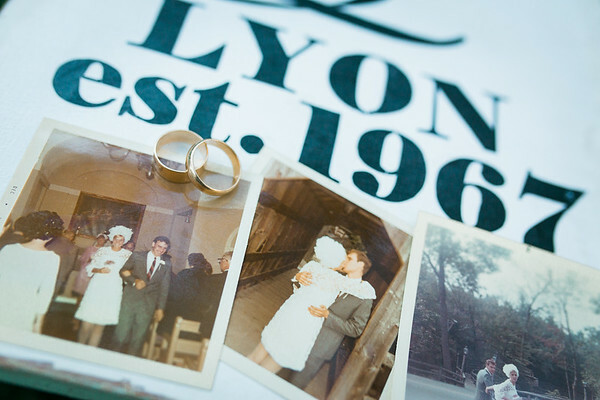 But when I spoke to the couple's daughter, and she told me her mom and dad were celebrating their FIFTIETH wedding anniversary and wanted to renew their vows, I jumped on the opportunity. 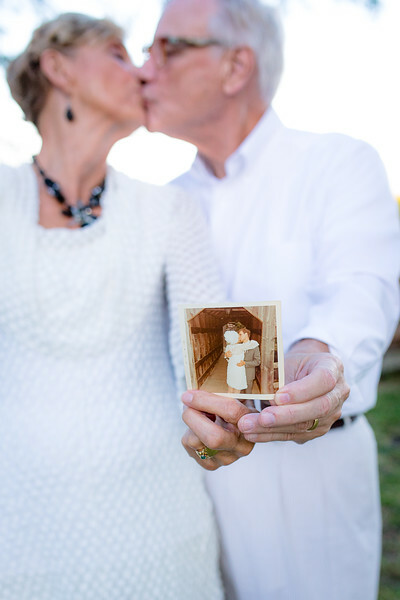 When it was over, I did a portrait session with just the two of them and it was sweeter than any session I have ever done! 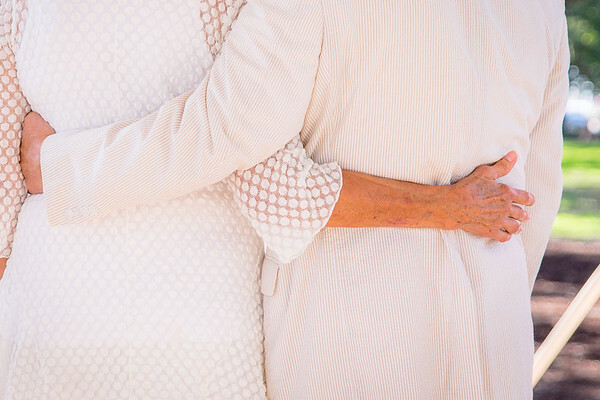 They held hands, and hugged, and smooched and held hands some more and hugged some more and smooched some more! 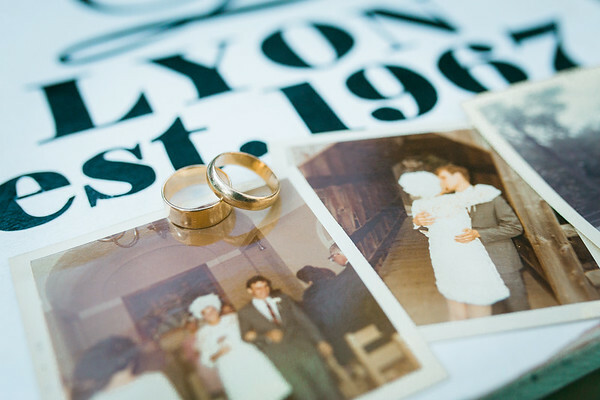 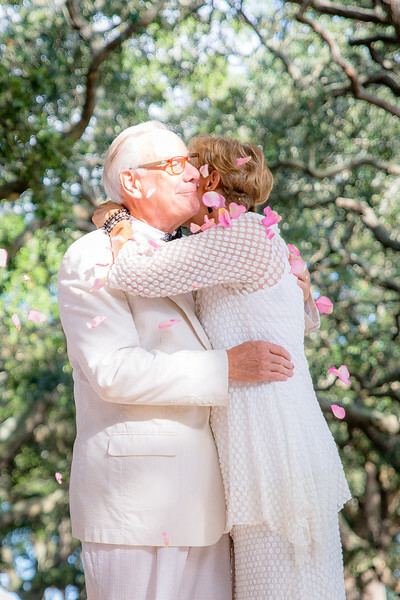 I hope my husband can share the same love in 47 years that Karen and Don have for each other! 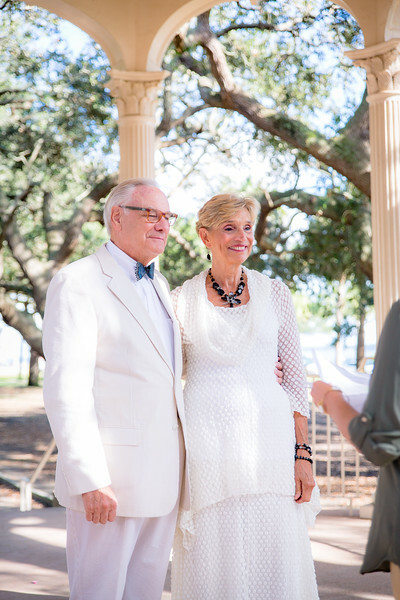 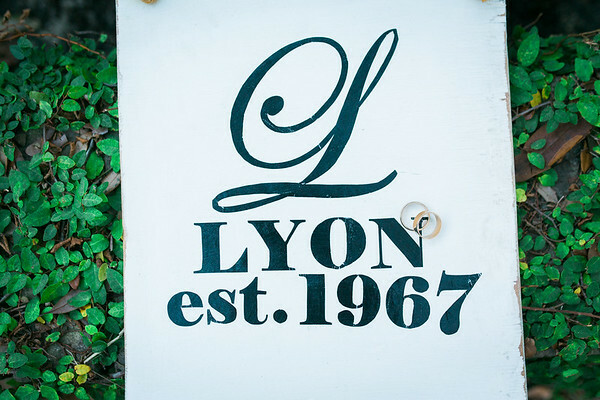 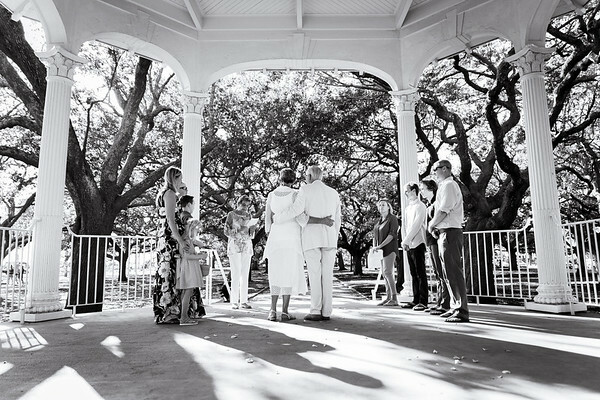 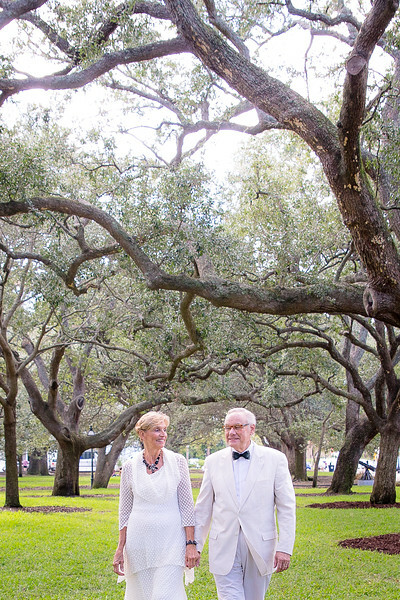 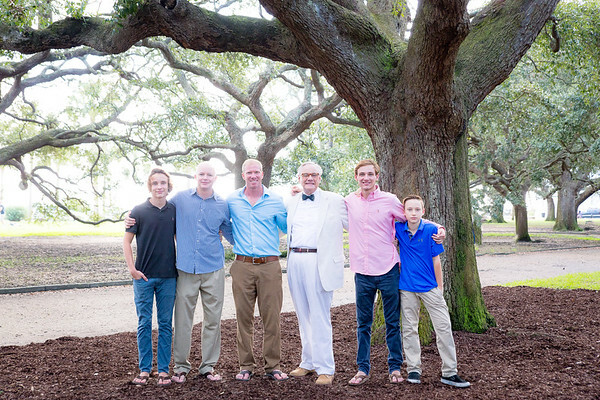 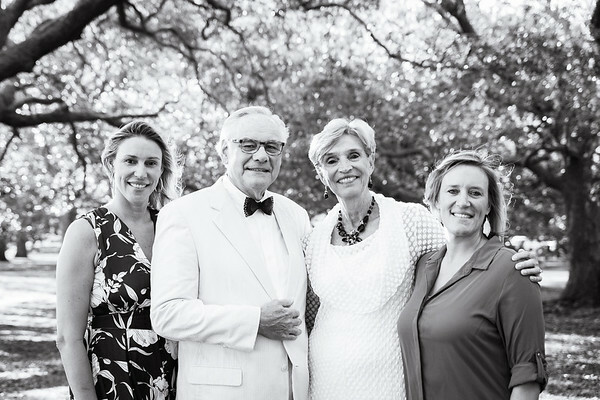 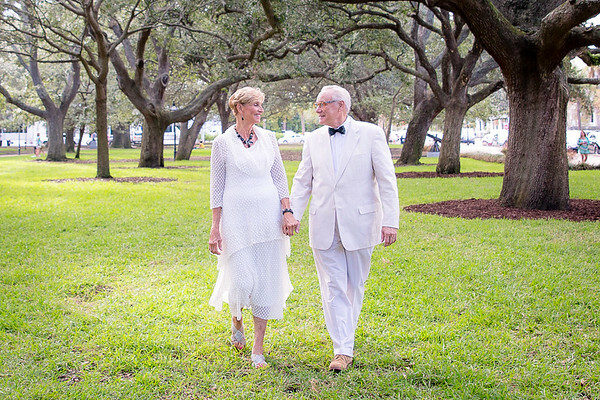 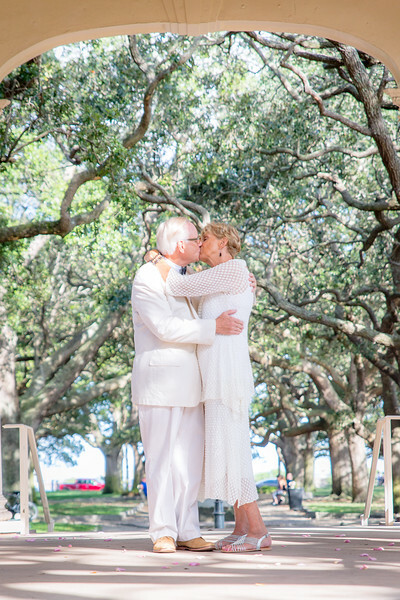 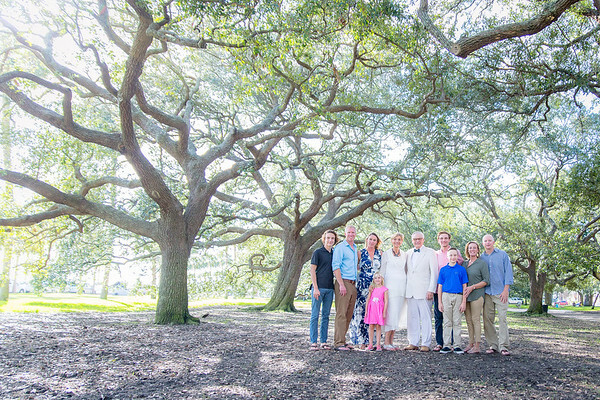 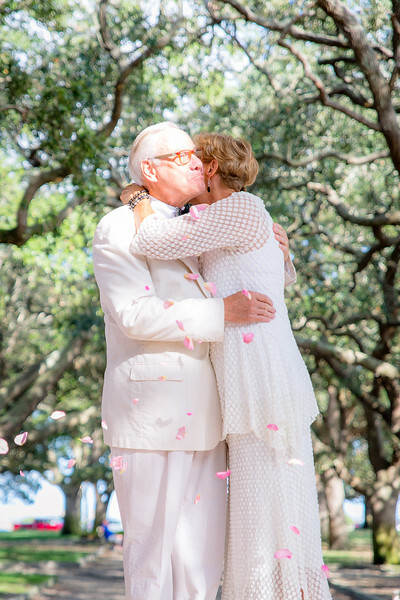 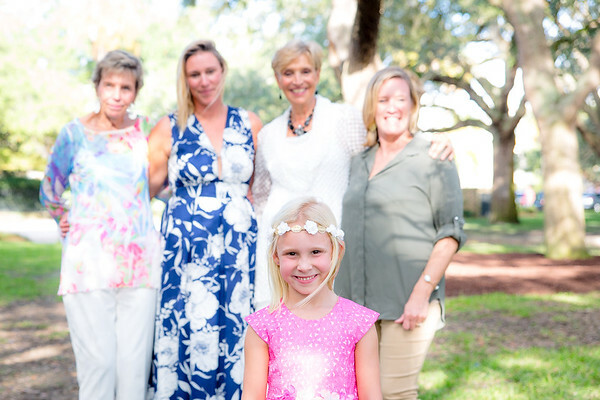 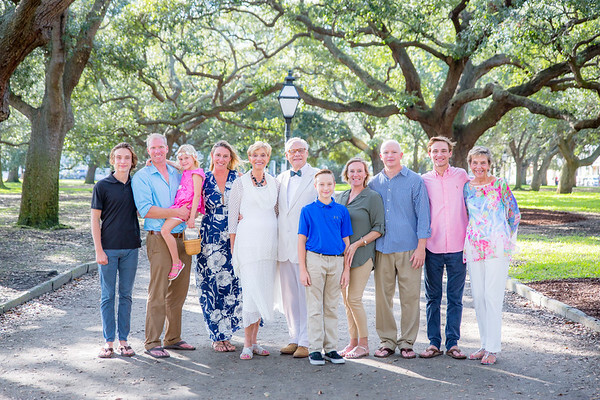 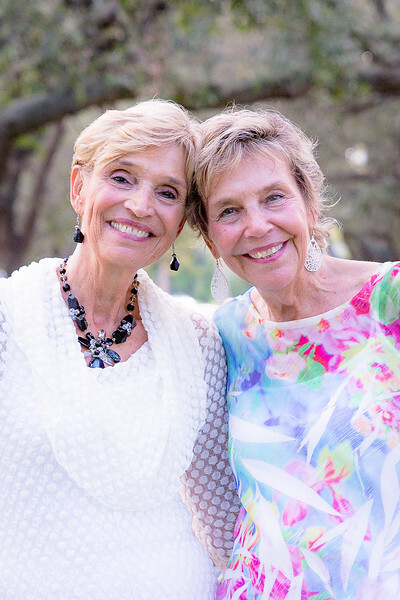 I created a movie to tell the story of their special day, surrounded by their children and grandchildren in one of the most beautiful areas of downtown Charleston, White Point Gardens.